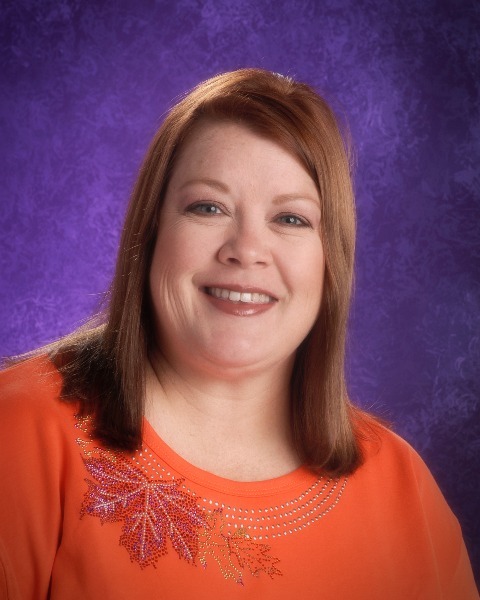 Tiffany Boxum is the Hugoton Primary School Principal. Tiffany grew up in Moscow, Kansas. After graduating from Moscow High School and Fort Hays State University where she received her degrees in Elementary Education and Educational Administration, she was employed by USD 210 Hugoton. She taught 3rd grade for three years and 5th grade for four years. Tiffany has been the Primary School Principal at Hugoton Elementary School for the past 16 years. She is most proud of her excellent students and staff because "Alone we can do so little, together we can do so much. -Helen Keller".